Talakad or Talakadu is located 45 km away from Mysore. Being one of the famous pilgrimage spot, Talakad is the important archaeological site. There are numerous temples, nearly 30 are said to be buried under the sand dunes here. This place is located on the banks of river Cauvery. 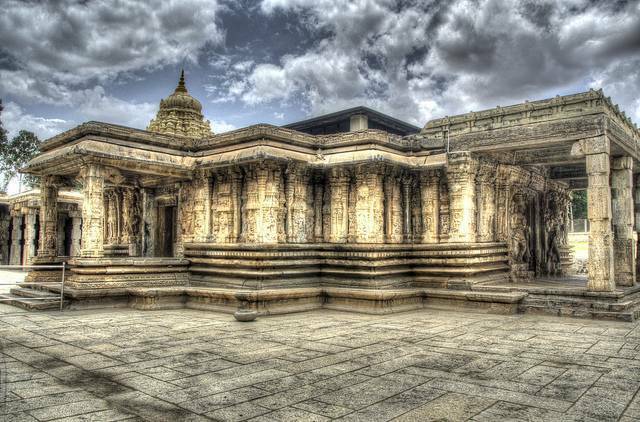 These temples are excavated once in 12 years for special poojas. The place is worth visiting.